border of Hellenistic religion. 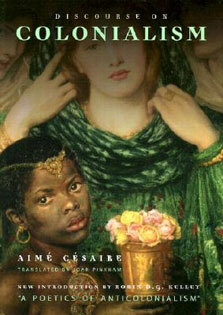 This book explores the tensions and creativity that Paul's marginality let loose. 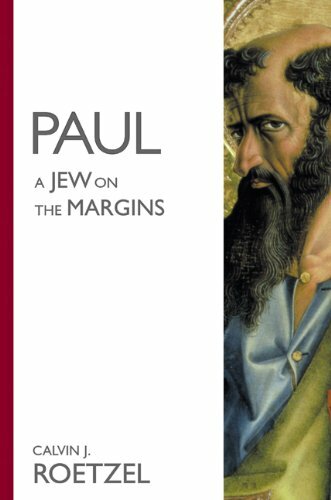 In six short chapters, Roetzel explains Paul's complex relationship to first century Judaism and elements of the early church. In so doing, he tackles a great many of the most disputed areas of Pauline theology: How can we speak of Paul as a convert? How far did Paul accept the apocalyptic myth? What are we to make of Paul's theology of weakness? How far did Paul embrace pluralism? And how could Paul preach that Gentiles shared in God's election without excluding Jews?